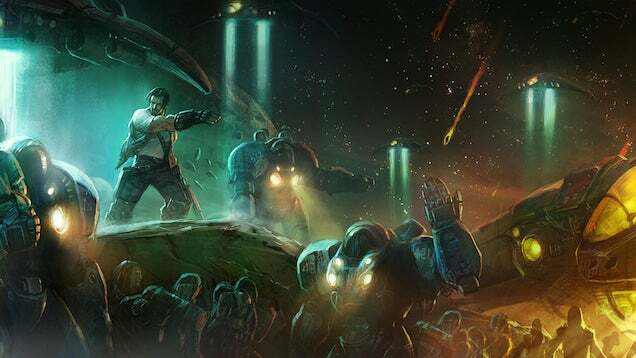 Play StarCraft II for FREE!! Discussion in 'General Discussion' started by LockDown, Jul 1, 2015. So when people suggest that StarCraft II should be free-to-play like some of its biggest competitors, Blizzard bristles. It is already. Kinda.